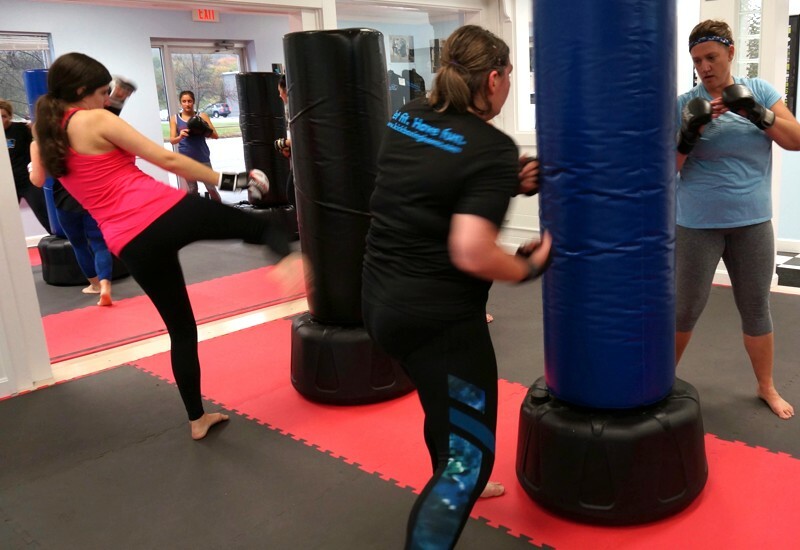 At Kickboxing Keene, we believe that fitness can and should be fun, that every body is unique, and that the only fitness regimen you’ll stick with is one where you engage your body and your mind. 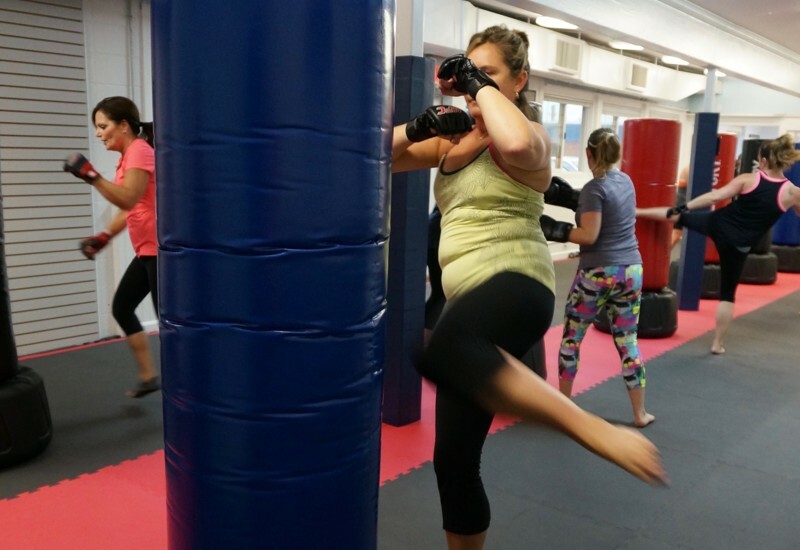 all bodies and all sizes an empowering fitness kickboxing workout. Our classes are authentic and unique, designed to change your body and ignite your spirit. Online scheduling for easy planning! 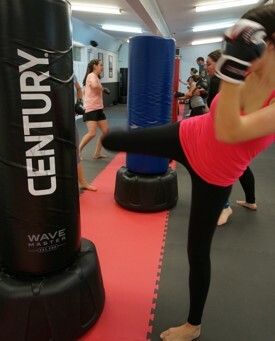 Kickboxing Keene’s team will help you improve your fitness levels one class at a time. Check out our schedule! We have pricing options for every budget, first 2 classes $20 total incl. boxing gloves. 10-class card for $99, & ongoing specials for unlimited classes. 10% discount for students. 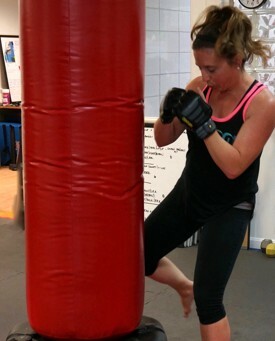 Kickboxing Keene’s classes are effective to transform your body and shake up your fitness regimen. You are guaranteed to sweat a lot and have fun! 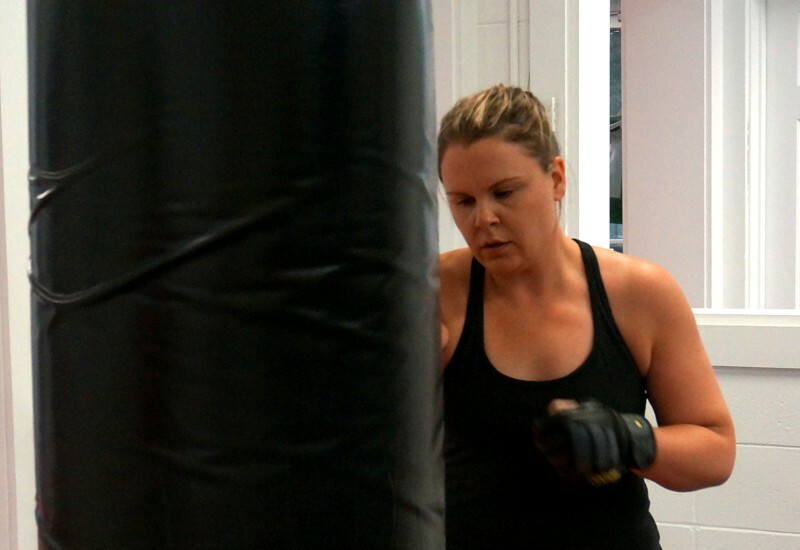 Kickboxing Keene’s team will help you develop and improve the current version of yourself with the ultimate HIIT experience. Engage your whole self while improving your cardiovascular fitness, balance, strength and more, all while having an uplifting class with great music and motivated classmates.